SCE has dispatched crews and equipment is ready to quickly and safely respond to outages. 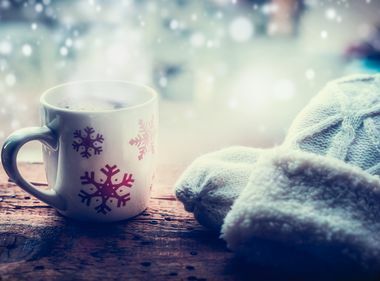 The third in a series of winter storms left Southern California late Thursday causing only minor problems for Southern California Edison’s power grid. 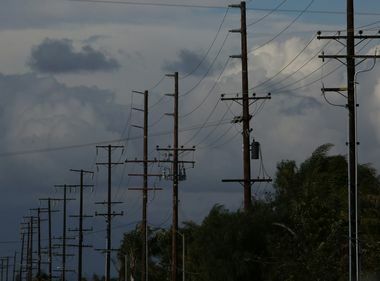 As of Thursday afternoon, SCE’s system was weathering the storm well. 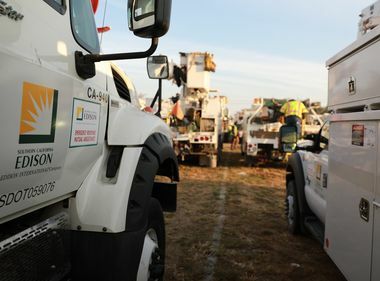 SCE continued to monitor the system with about two dozen crews out in the field to safely and quickly respond to weather-related problems. Anthony Edeson, SCE director of Grid Operations, reminded customers to be aware of their surroundings even though the rains may have passed. Beware of flooding. Just six inches of moving water can knock you down and two feet can sweep your vehicle away.